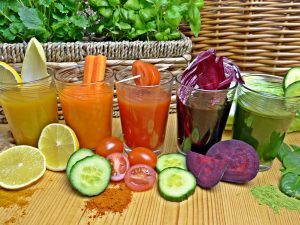 Detoxification – why detoxify and how to start today. 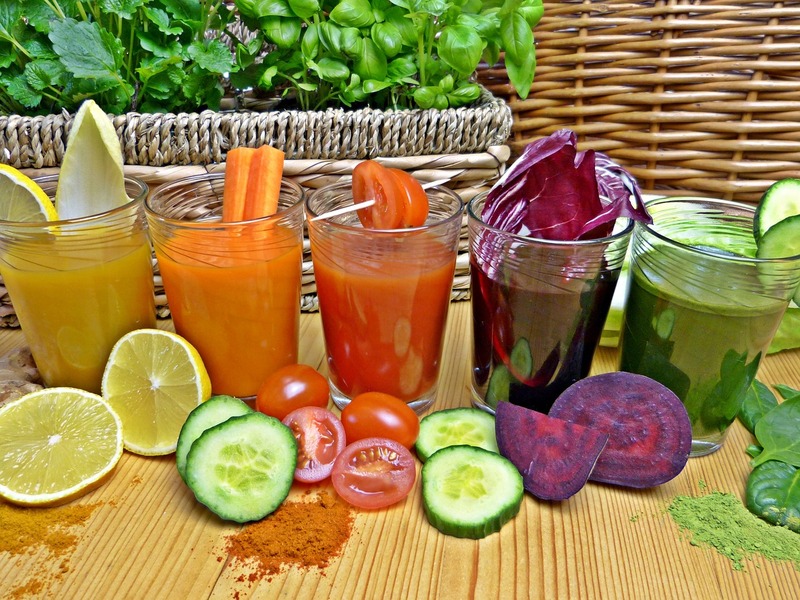 Detoxification often goes by many names – health reset, liver cleanse, juice cleanse or re-balance to name a few. 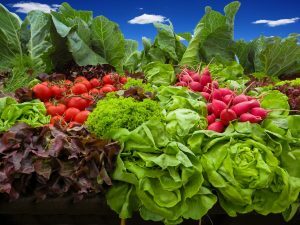 There are lots of fad detox diets available promising good health in just a few days; go to your local health food store and you will find one. For naturopath’s, detoxification is a top priority to helping you feel healthy. It is like resetting your body in the same way that you restart your computer when it is not working properly. WE all need to detox. We live in a highly toxic world and our bodies need our help to handle the toxic overload we are exposed to everyday. Doing a Naturopath guided Detoxification program can have you feeling healthy and address your underlying health issues at the same time. This takes more than a few days, but great results can be achieved in a few weeks time using the right detox for you. In traditional cultures, detoxification is a key to maintaining good health. It is essential and it is often done at specific times throughout the year (season change, spring etc) in different ways. Other times, you may just know you need a detox, for example; Christmas holiday’s and you have overeaten, drank too much alcohol and so on. You feel tired, sluggish, bloated and have probably gained weight. At this point you know that you need to give your body a rest from heavy foods and over consumption and eat clean. Detoxification is an absolute essential in my clinic. Most importantly I want to make detox easy. I don’t want you to freak out about the word DETOX. I want you to get excited about it! I educate you on ways to support your bodies ability to detoxify every day. I think that detoxification can be done in a number of ways and should not just be limited to a 5 day juice cleanse. Sure you might feel cleaner, but it is not enough if you have been overdoing life for a long time. The most important benefit of doing a guided, clinically effective detoxification program with Cindi, is that many of the symptoms you may be living with (eg. bloating, gas, burping, nausea, rashes, fatigue, diarrhea etc) resolve themselves over a good few weeks of detoxification. Health reset – just like that! Living a detox lifestyle is something I am passionate about. It is the 80-20 rule. Exercise regularly, eat the right foods and live a healthy detox lifestyle 80% of the time, and then there is the other 20% where you can slip up, indulge and have a little fun. Just leave it at 20%. Over time, your body will thank you for the habits you create 80% of the time and you will feel better. So now you can see why detoxification is important, lets look at some easy ways to start living a detox lifestyle. Always look for fresh, seasonal fruits and vegetables. Avoid packaged and processed foods as much as possible. Eliminate food containing artificial colours, flavours, additives, flavour enhancers and hydrogenated fats. Read the ingredients list to ensure food does not contain high amounts of saturdated fat, gluten and/or sugar. Choosing organic where possible – limit the chemical burden on your body. Exercise – enjoy gentle exercise daily. Movement is essential for health and vitality. Don’t forget to exercise your mind as well. Avoid recreational drugs – The three most commonly used recreational drugs in our society are caffeine, tobacco and alcohol. if you use any of these regularly, then you should make a concerted effort to cut back or stop completely. Drink Water – One of the easiest things to support healthy toxin elimination is to drink plenty of water. Ideally the water should be as pure as possible, so consider getting a filter. Drink at least two litres of water per day; more if it is hot or when you are exercising. Detoxify your environment – Eliminate or minimise your use of cleaning products (vinegar, bicarb soda and other natural products are suitable alternatives), antiperspirants with aluminium, pesticides, herbicides, petrochemicals, pains, solvents and hair spray. Avoid BPA from plastics and canned foods, by using glass instead of plastic containers. Detoxify your life from stress – Constant stress from day to day life can lead toxic emotions and negative thought patterns – profoundly affecting your mental health and physical well-being. When you notice yourself caught in the grip of unhealthy thought patterns, stop for a moment, breathe and re frame your thoughts into something more positive. Detoxify your screen usage – With smart phone and tablets we are online all the time, checking emails constantly and social media updates. Book a screen break and allocate some time each day when you are offline and away from screens. Add a screen free weekend day too. Cindi uses Clinical Detoxification Programs to effectively give your body a thorough health reset to leave you feeling fantastic. Make a start with these easy tips and start detoxing now. Book your Detoxification Assessment with Cindi today to find out how to detoxify. She will do a full health assessment with you and design a detoxification program that is right for you.